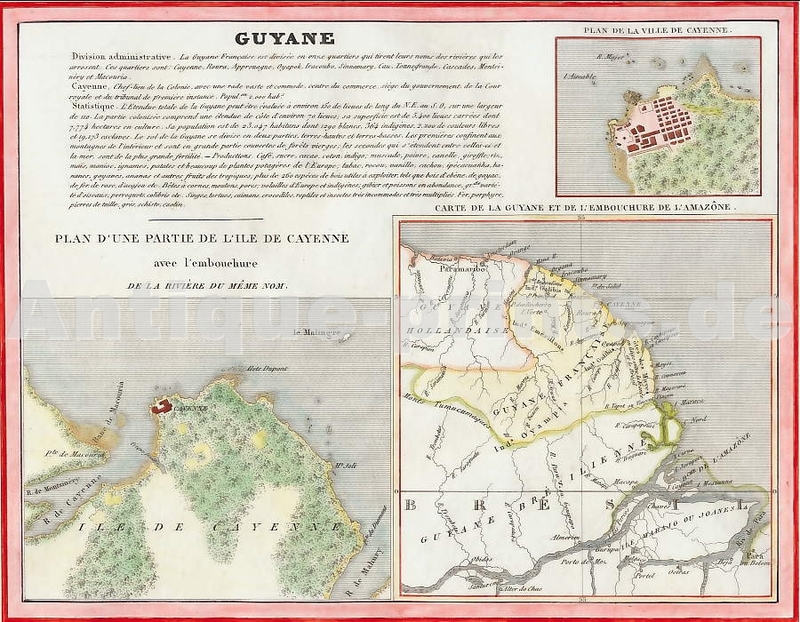 French Guiana. Original map on steel, engraved by Alès after Monin. 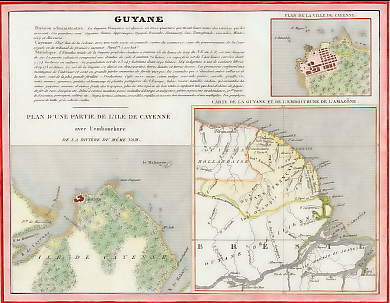 1833. Very good condition. Hand-coloured. 23,5x18,5cm. Matted.